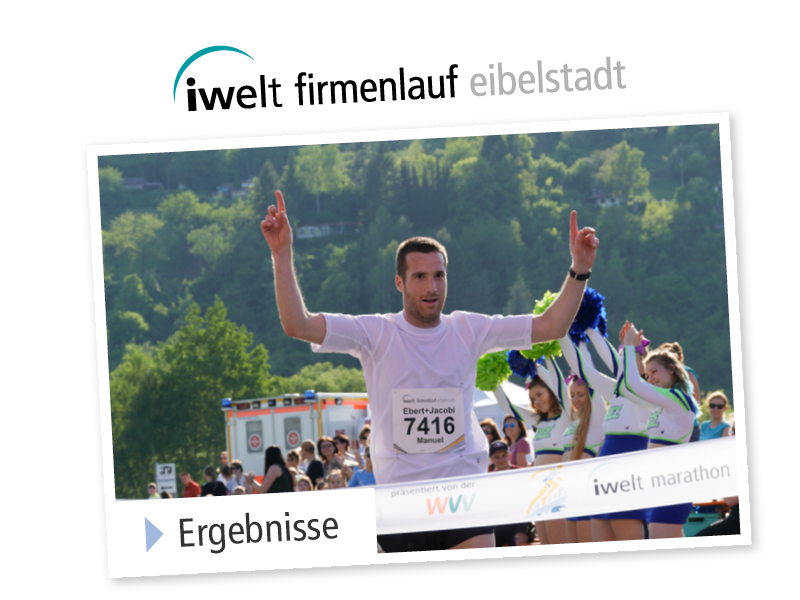 Here are the results of this year's runs. Here you'll find photos of the participants. 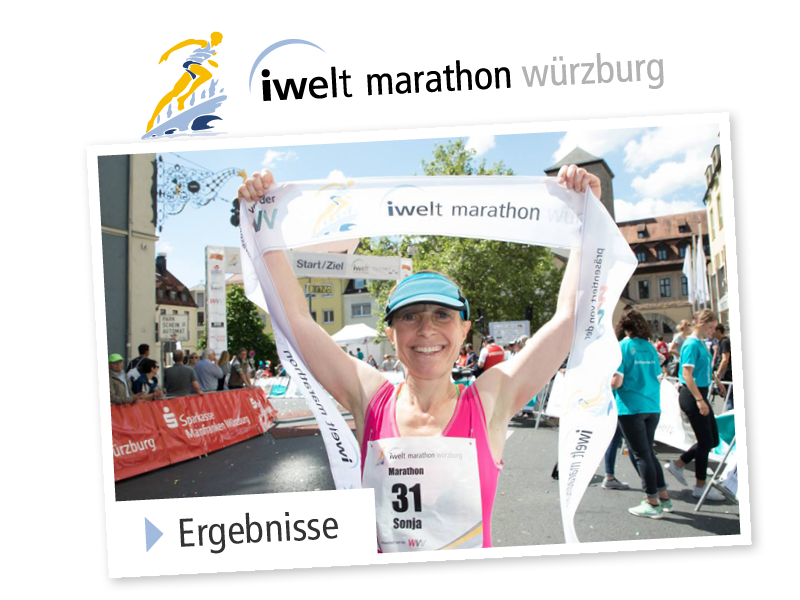 © 2017 Stadtmarathon Würzburg e.V.